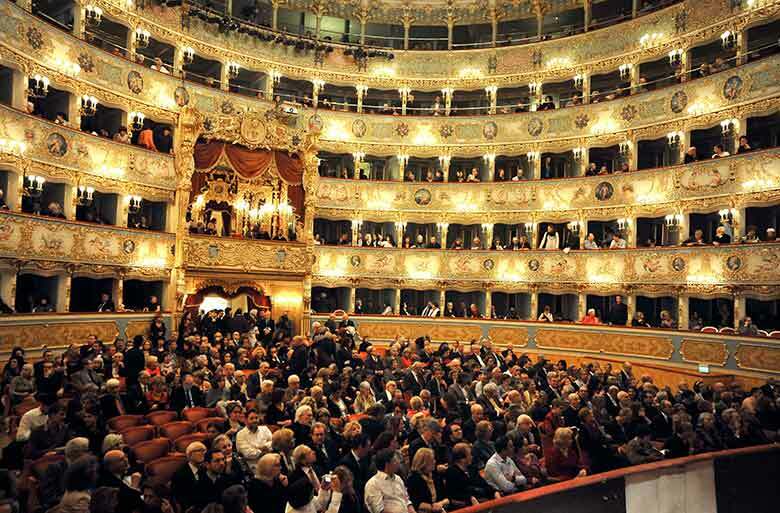 One of Venice’s landmarks and main attractions, Teatro La Fenice offers its guests an interesting season featuring a meld of opera performances, dance and a fascinating symphonic season. This content is entirely written by the staff editors of Where Italia. If you want to learn more about us, go to the About section.